The professional staff at Complete Foot Care Associates are trained to provide the highest level of podiatric care. This includes graduation from an accredited college of podiatric medicine, formal residency training and continued medical education. Dr. Zema began his medical education in the United States Air Force where he served as a medic for four years in Phoenix Arizona. He returned to his home state of Ohio to finish his bachelor’s degree at Kent State University. He received his medical degree from the Ohio College of Podiatric Medicine, now known as Kent State University College of Podiatric Medicine, where he received the Earl G. Kaplan award for Academic and Clinical Excellence. He completed his residency training at Mt. Sinai Medical Center and did an additional year of training in reconstructive foot and ankle surgery at St. Vincent Charity Hospital in Cleveland, Ohio. Dr. Zema is a published author in the Textbook of Foot and Ankle Surgery, 3rd edition and in the Journal of the American Podiatric Medical Association where he received the Silver Stickel Award for original research. Dr. Zema began private practice in Cuyahoga Falls, Ohio where he also served as the Director of the Podiatric Surgical Residency Training Program and as Chairman of the Department of Podiatric Surgery at Cuyahoga Falls General Hospital. After 8 years of private practice in Ohio, Dr. Zema decided to relocate to sunny Florida in 2008, where he enjoys scuba diving, golfing and riding his Harley. He recently obtained his Private Pilot’s License and is currently building a single engine airplane - Van's RV-9A. William J. Stickel Award for research on the Anti-inflammatory Action of Locally Injected ketorolac – Published in the Journal of the American Podiatric Medical Association, October 1997. Dr. Taylor, an Ohio native, received her undergraduate degree in English literature and Pre-medicine at the University of Toledo and the Ohio State University. She attended medical school at the Ohio College of Podiatric Medicine, now known as Kent State University College of Podiatric Medicine. 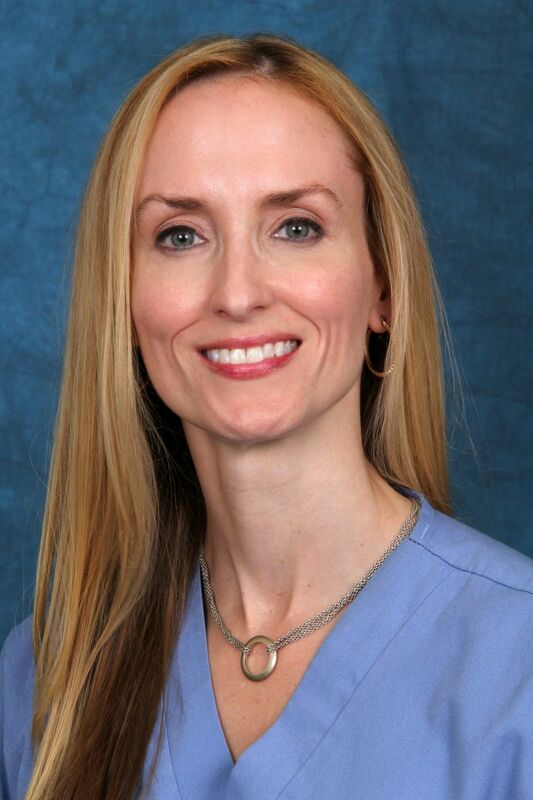 She is a graduate of the St. Vincent's Residency Training Program in Jacksonville Florida and is board qualified with the American Board of Podiatric Medicine. In her spare time, Dr. Taylor, an animal lover, enjoys traveling, sports, scuba diving and studying philosophy.